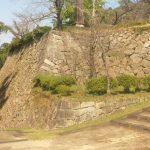 Castle where Maeda Toshiie raised, Arako castle. 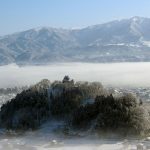 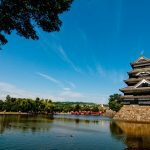 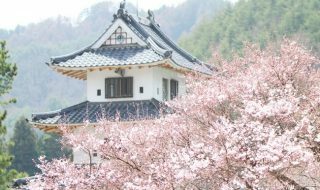 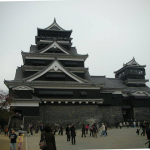 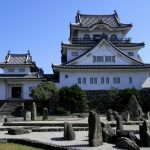 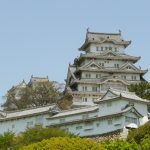 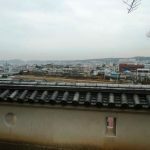 Arako Castle is known as a castle where Maeda Toshiie was born. 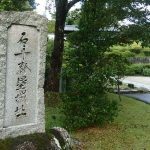 Toshiie was not originally in the position to succeed the Maeda family, but was chosen by Arako castle owner because he served Nobunaga Oda as a follower. 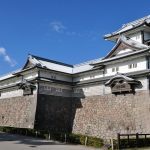 The castle was small enough to cover the fence and moat in a small site. 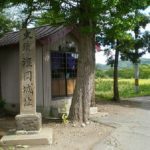 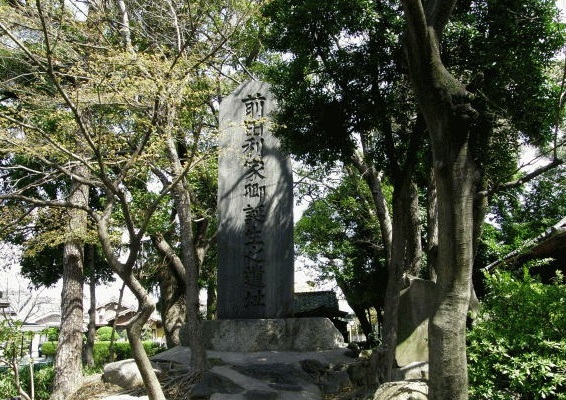 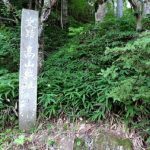 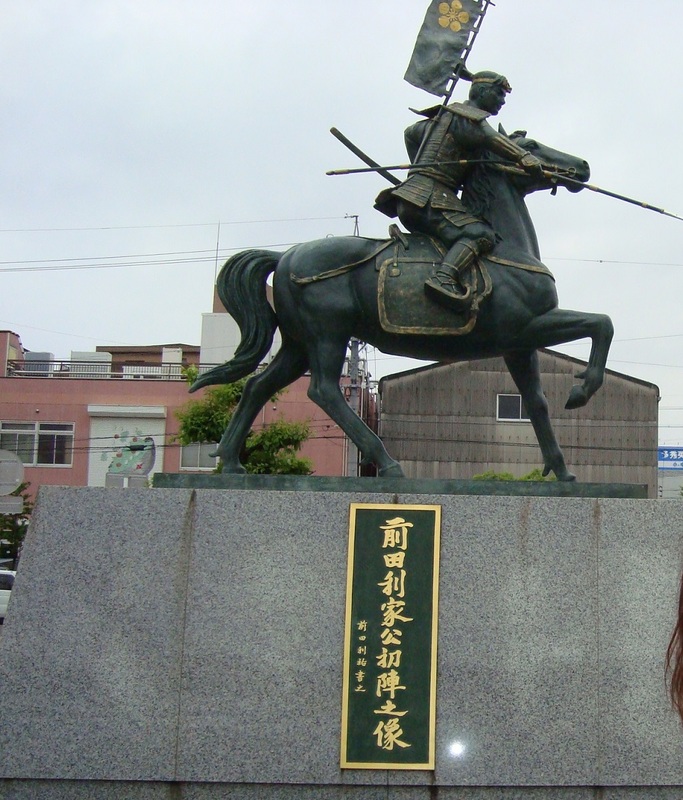 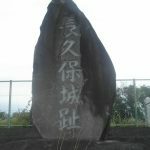 Currently, “Stone Monument of Toshiie Maeda” is stood there. 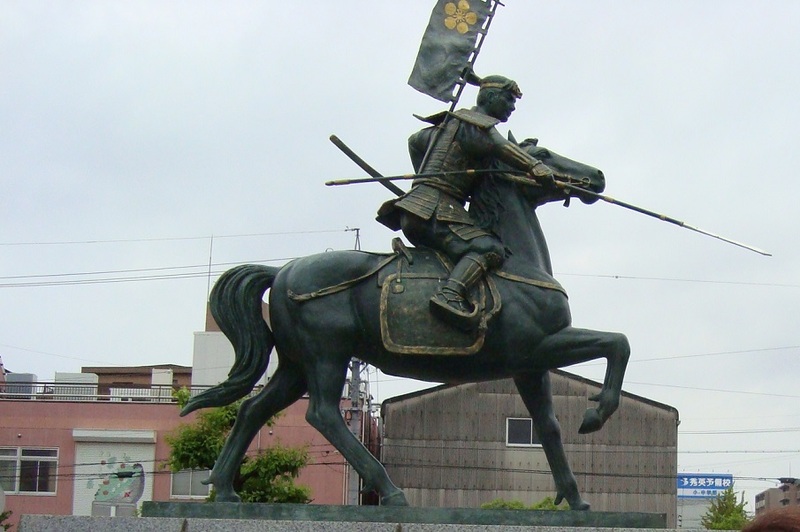 There is an image of “Maeda Toshiie” whose gallant figure is still transmitted to Arako’s station square. 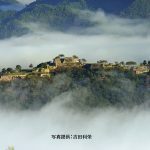 Why do not you visit the courageous form once?